Print professional-quality documents and marketing materials in your home or office. Maintain productivity—and avoid the hassle and expense of reprints and wasted time and supplies—with cartridges designed to be reliable. Plus, count on easy supplies reordering, replacement and recycling. 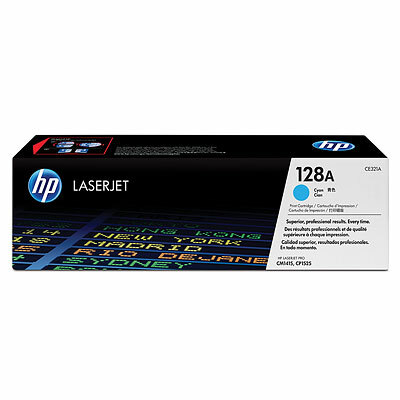 HP SureSupply makes shopping easy, and HP's all-in-one toner cartridge design makes replacement a snap. HP helps you recycle toner cartridges through the HP Planet Partners program. Print professional-quality documents and marketing materials in your home or office.